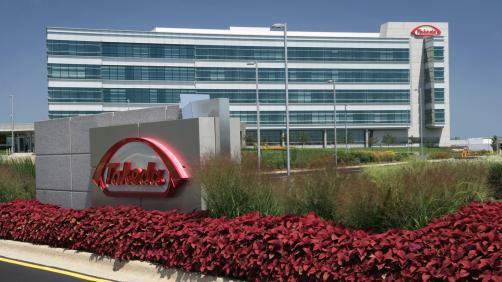 Takeda has announced its investment of €25 million to construct a new “modular cell therapy facility dedicated to manufacturing a novel stem cell therapy” at Grange Castle in Dublin will create up to 70 new jobs in the process. The new roles will be in the quality, manufacturing and engineering areas. In addition, the company noted that the project will also create 70 temporary construction jobs, with a planned completion date of 2021. As Japan’s largest pharmaceutical firm, Takeda have a history of investment in Ireland, choosing Dublin as the site of its first active pharmaceutical ingredients facility outside Japan in 2002. Grange Castle is already the home of other Takeda operations, after the company announced plans to build a €40 million standalone oncology production facility at the site. It currently employs 400 staff in the country. "To be chosen as the first site to introduce this new technology platform to our manufacturing network is very exciting. The nature of this product and its process will bring us closer to the patient than ever before which is a responsibility that we take very seriously," commented Paul Keogh, Plant Director at Grange Castle. "We have a great team here in Ireland and are committed to continuing to put patients first through the timely manufacture and supply of high quality products from our site."